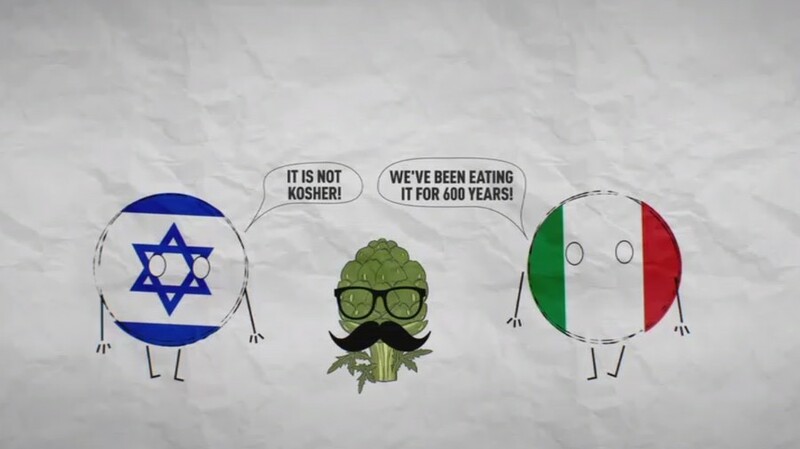 A centuries-old Italian way of cooking artichokes is apparently not to the taste of Israel's top religious authority, as it has rejected the dish as non-kosher. However, Rome’s Jewish community stand up for their beloved delicacy. However, Rome's Jewish community responded with reluctance to yield to this view. 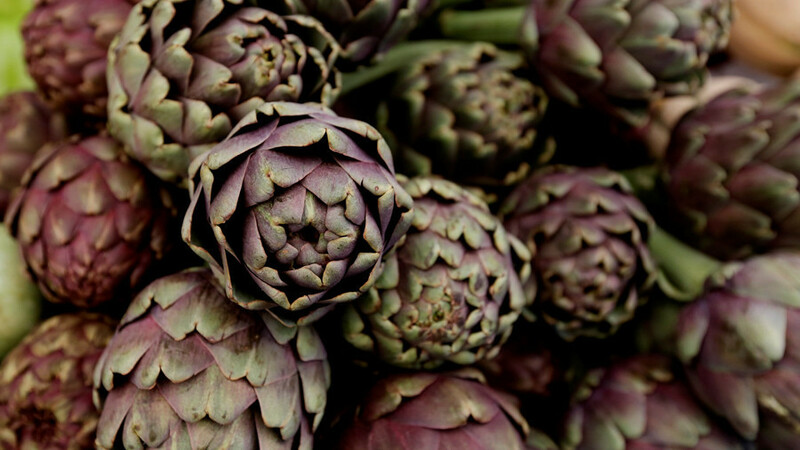 They argued that their type of artichokes were tighter and more compact than the Israeli one, thus making it impossible for worms to penetrate them. 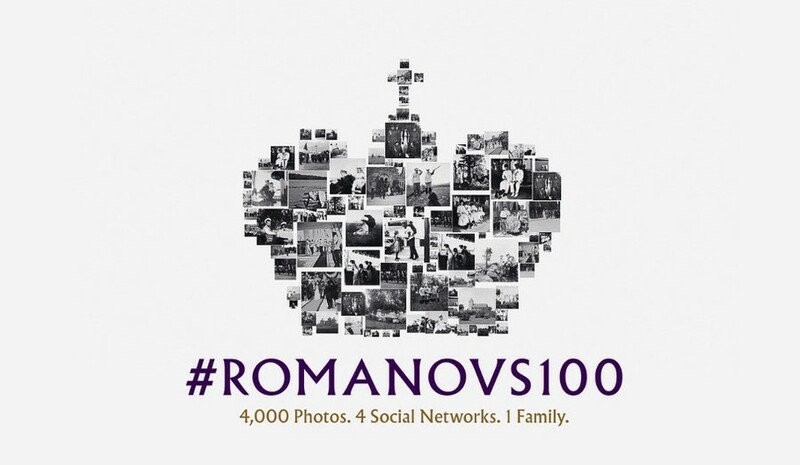 Rome’s Jews insisted the vegetable is perfectly orthodox and explained that their recipe requires thorough cleaning in water with lemon, as well as preparation at high temperatures, which gives the worms zero chance of survival.